Gumleaf Essentials natural room sprays are a refreshing range of long-lasting aromas that will create a special atmosphere in your home and give an instant burst of aromatherapy to enhance your workplace. Made from entirely natural ingredients & scented with only essential oils that have been stringently tested and certified as 100% pure & natural. 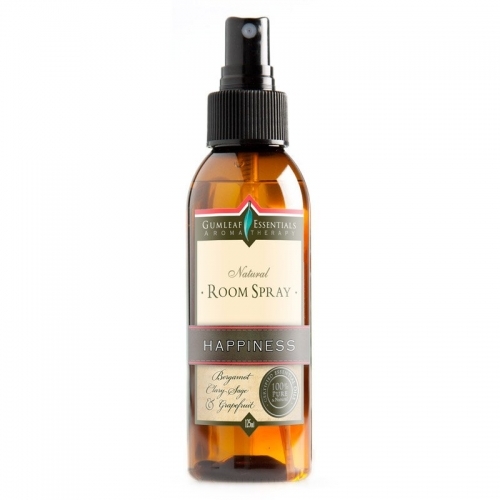 Approximately 900 sprays per bottle.